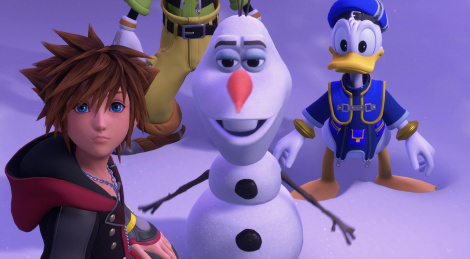 Kingdom Hearts III was also at Microsoft's press conference with this rather long trailer captured in 4k and high quality, showing a rather great looking game. Release date is now January 19 2019. Kingdom Hearts 3 looks really gorgeous. It's a shame the other trailers are only on YouTube, they also look gorgeous. From the gameplay, which has so many different facets and styles, weapons, powers, etc - might actually have some 20-30 different styles, which is crazy. I believe this game will really blow people's minds, as long as Square Enix doesn't mess something up.